The inaugural Cornjerkers MS softball season is well underway. 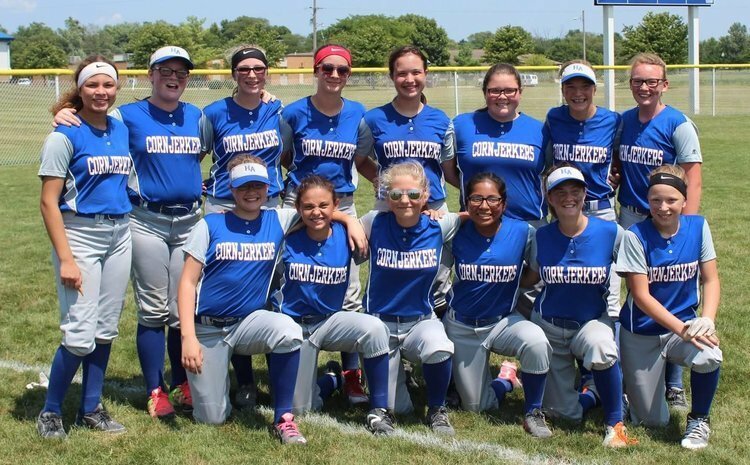 These fantastic young ladies have 7 games under their belts and proudly sport a winning record of 5-2. Come out and cheer them on Friday 8/17 at home against Georgetown-Ridge Farm. Game time is 4:15 PM. See you there!